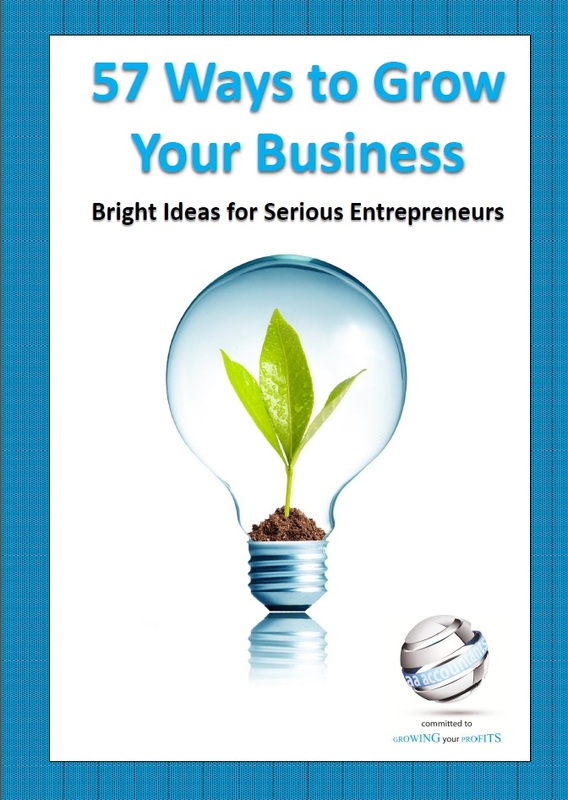 All the ideas in this book ultimately revolve around four basic insights on how to grow a business. What’s the best test you know of a great Accountant? They really know their stuff? Are they personable? They listen more than talk? When they talk they’re truly insightful?